The evolution of Anya : Revenge Run. From cubes to final environment. 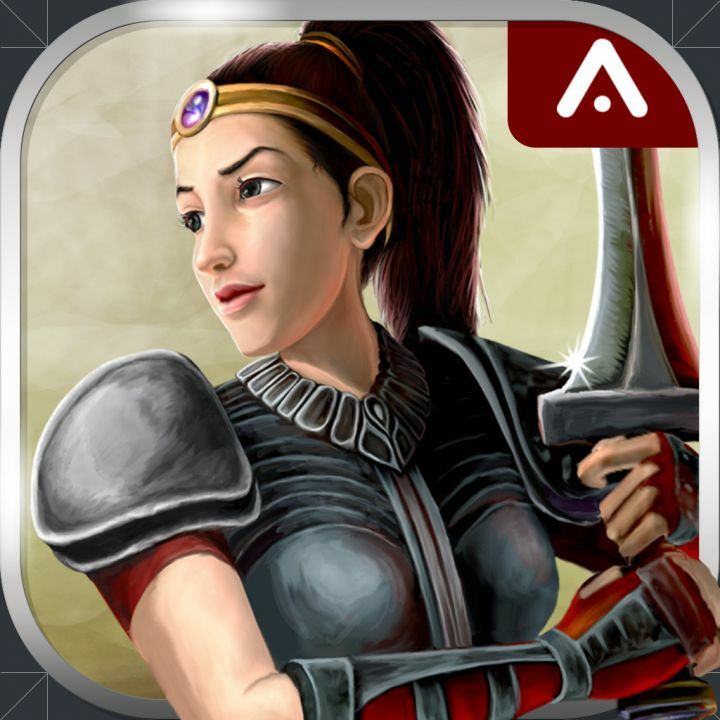 Everyone at the studio were action game lovers and wanted to bring an easy , mobile-friendly action game to life. 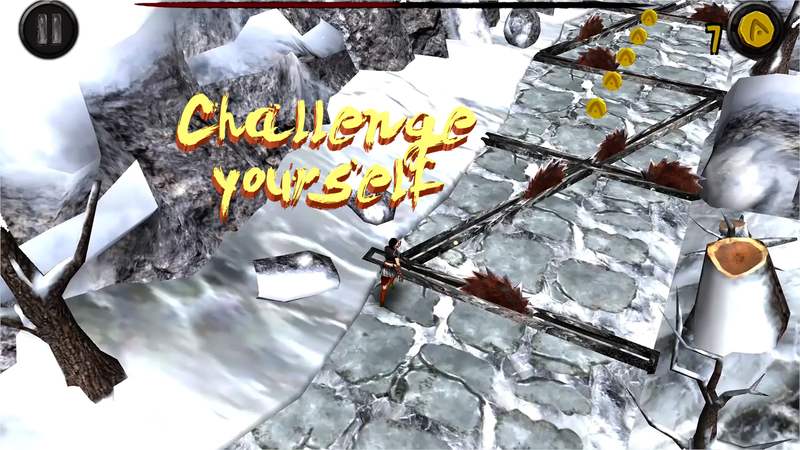 The idea was to mimic the runner games but give it a new twist with attacks / chases / etc. This post is about how we went about to getting the final look of the game. What we see above in the first picture is how the basic prototype looked like. It was plainly just cubes and planes. This was just to get the feel of the game and find out the camera angles. Once we were happy with those , we started to think about the art style which we wanted to go in. We loved monument valley and their art style - colour shaded and bold cuts - plus it was a trend with many other games as well. Nobody did an action game we thought. We tried getting that style for a few weeks. The next picture shows an earlier version with that style but without textures. Going on in that style , we added our main character Anya and her textures/animations inside the game. We started working on the textures for the enironment. Anya is a fiery young warrior princess, so Red was a very suitable colour for her main armour. The environment we first created was the prison/dungeon . Grey tones were decided to give the gloom feeling. Take a look at the next image which we arrived at this point. We were kind of happy with this result. But then we had a major setback when we went in to style the second environment- the snow mountains. This type of colour-shaded style dint lend itseld to that snowy mountain environment. So we went back to the drawing board and searched for ideas. After considering everything , we went with a realistic type of texturing style and did a test for the mountains. Just the path and small obstacles with Anya. Take a look at that below. Overall , we think we could texture it better, but we had to keep the texture sizes in mind, limiting us to 1k texture sizes. We have actually used only one texture for all buildings in the prison by mapping all the uv's onto the single texture. The same applies to the snow enivronment as well. It would be great for you all to check the game out and give us some valuable feedback!